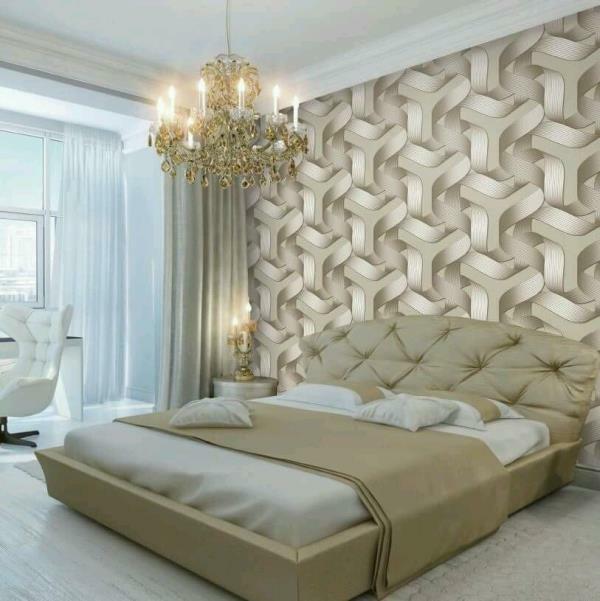 White Brick Wallpaper in Delhi This white brick a settle design gives a classy and royal look to your walls. 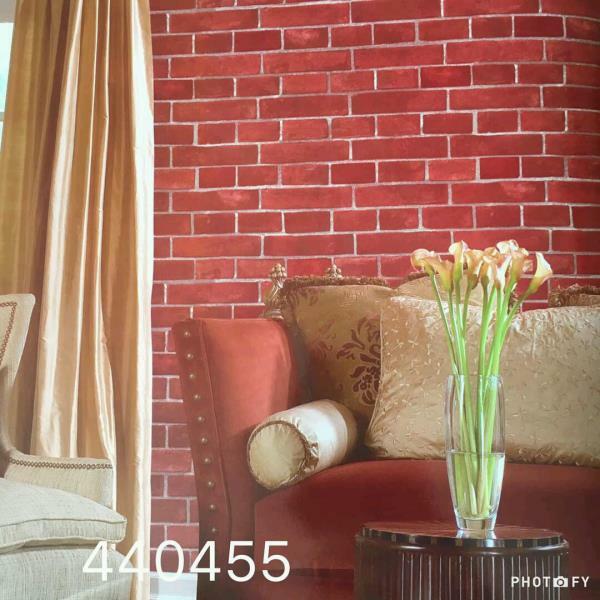 To buy call us Wallparadise- White Brick wallpaper in Rani bagh. 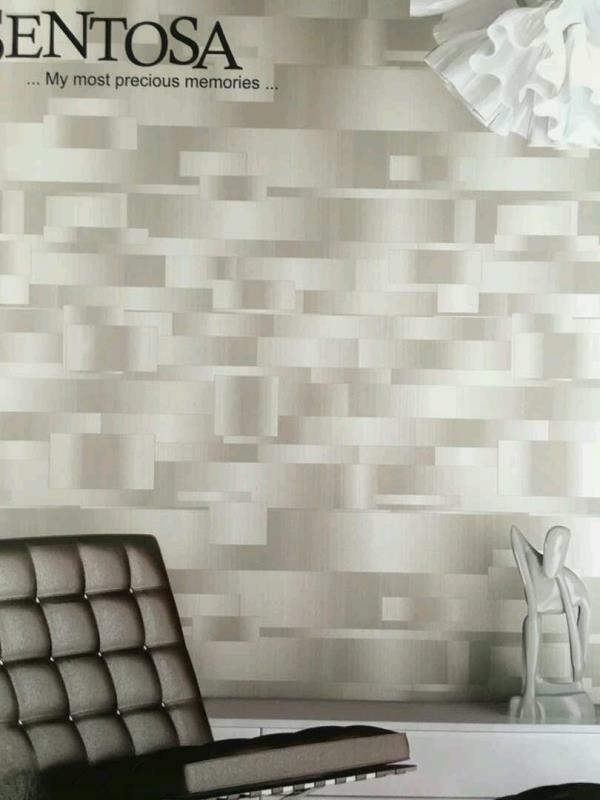 Abstract design in Imported wallpaper. 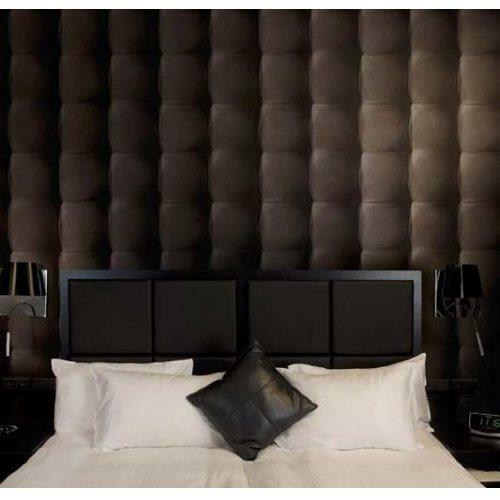 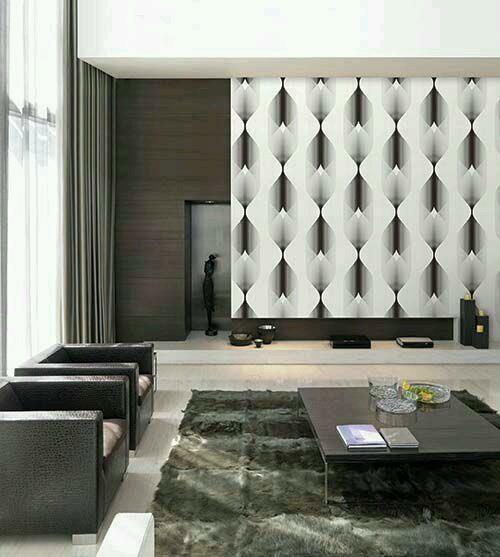 Thus abstract design gives you royal look in your drawing room or bed room. 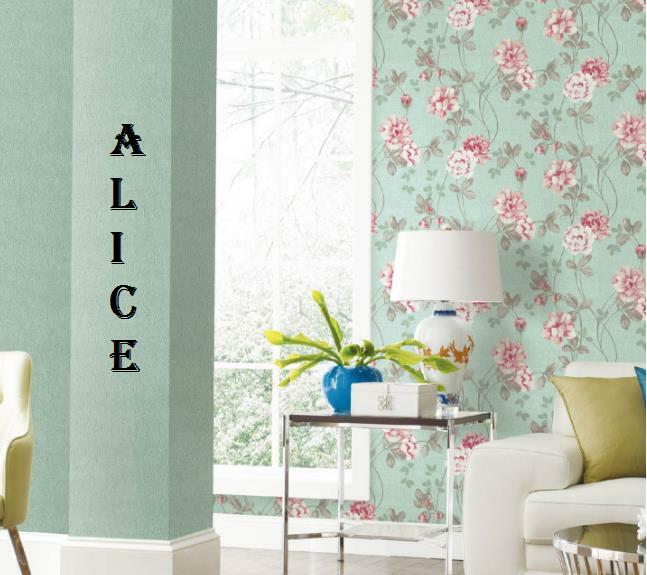 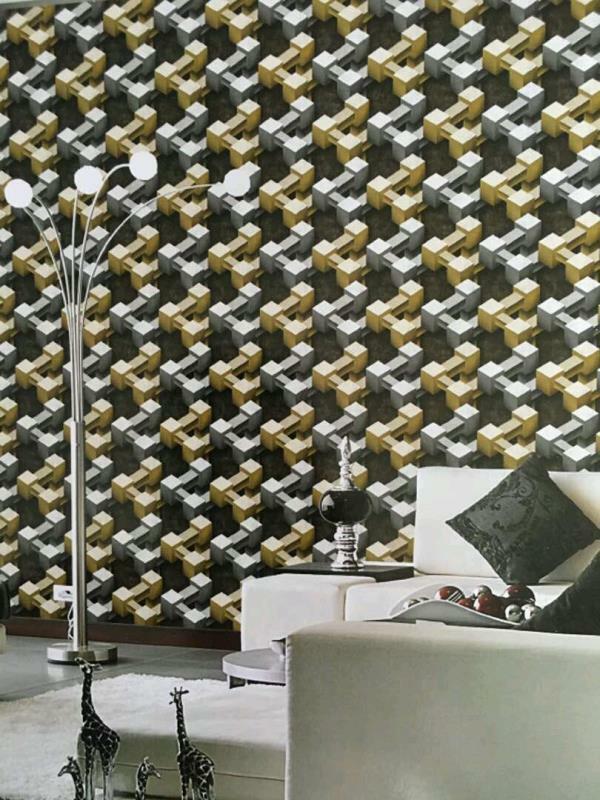 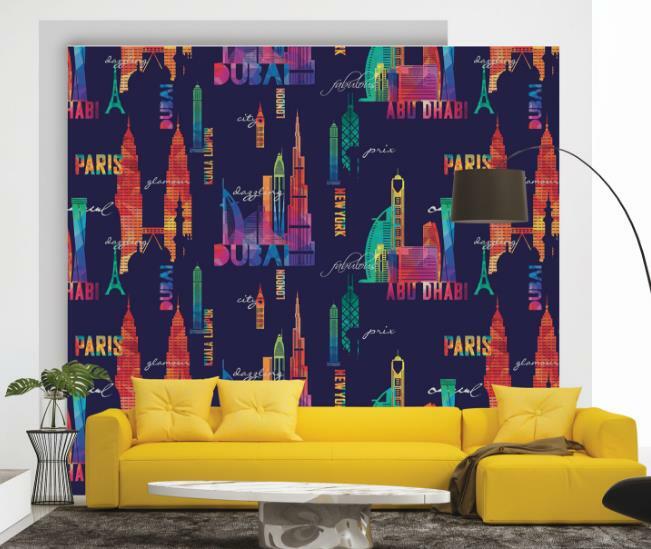 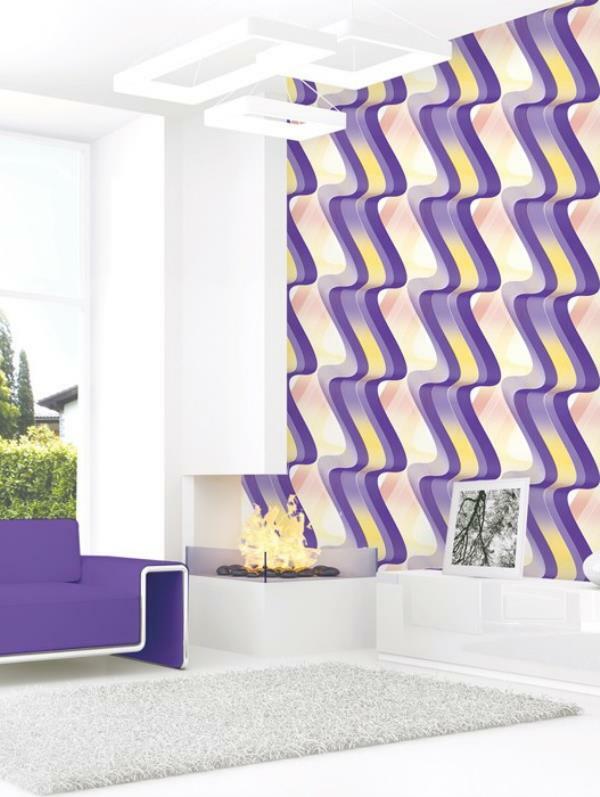 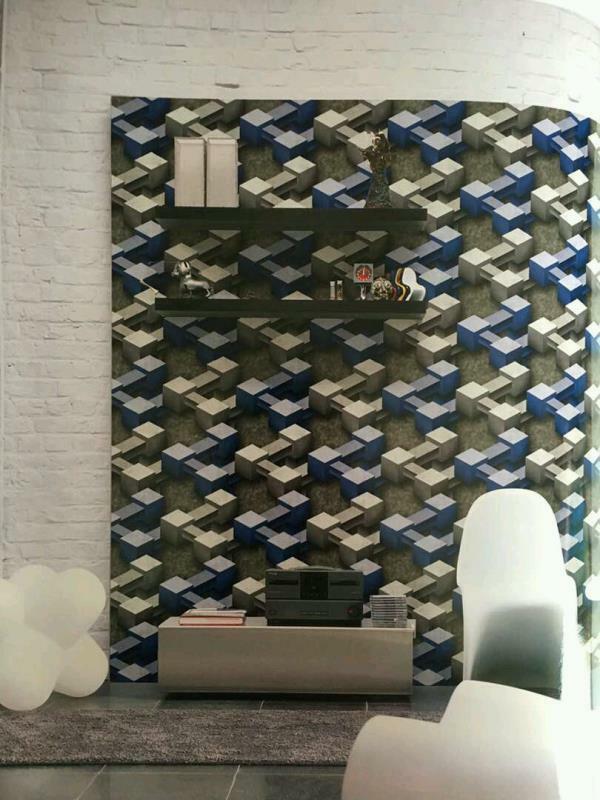 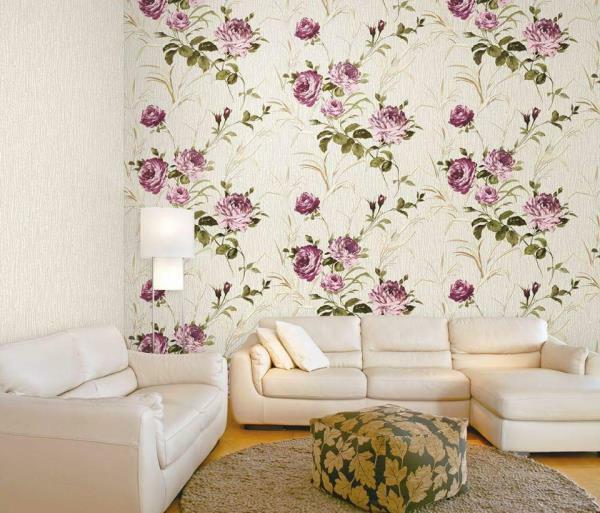 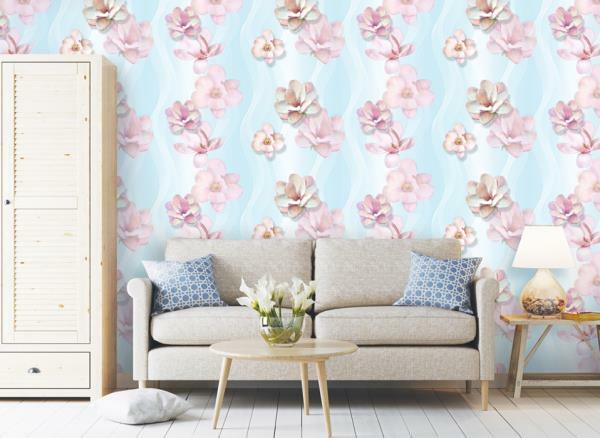 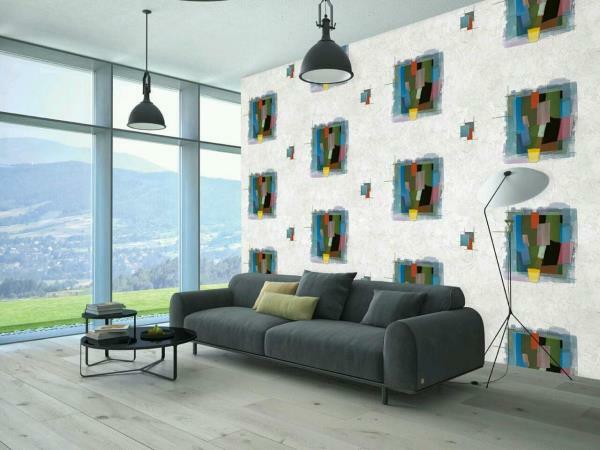 This design you can take in living room wallpaper Its availble in banglore delhi mumbai kolkata and many more place. 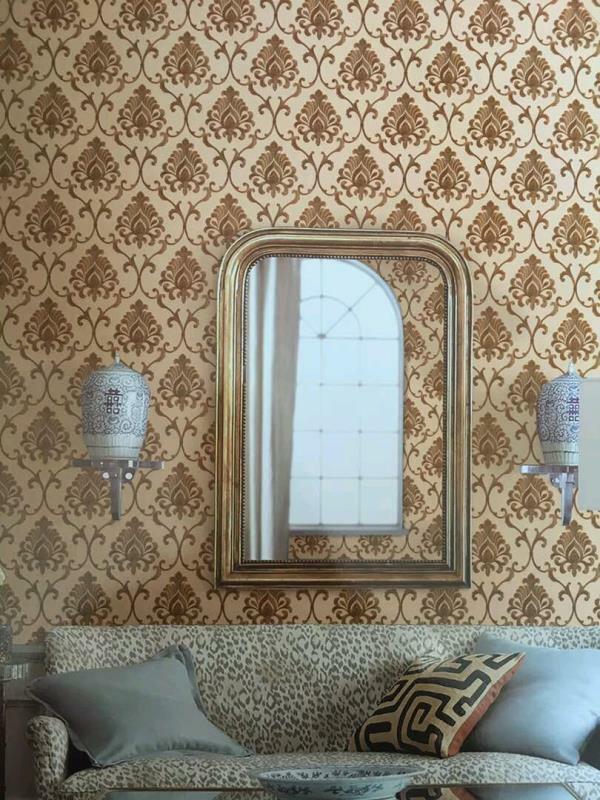 To buy call us Wallparadise-imported wallpaper in Rani bagh. 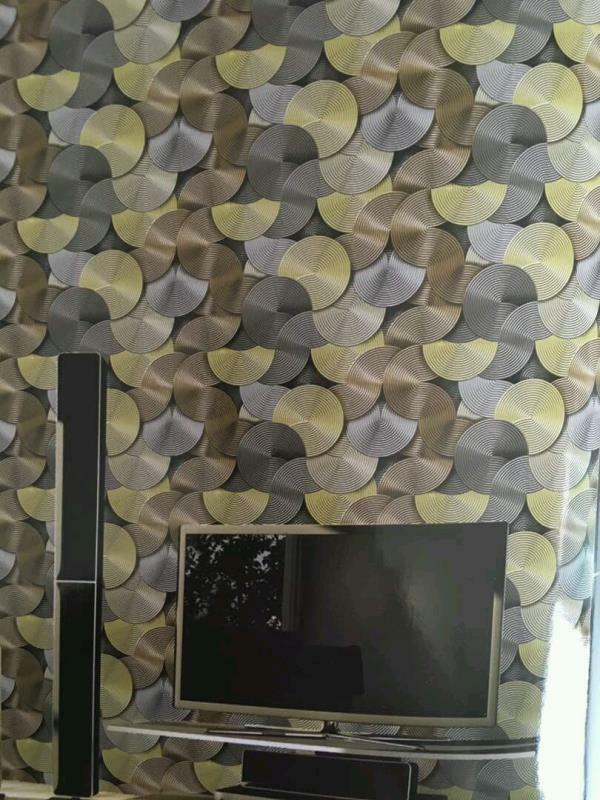 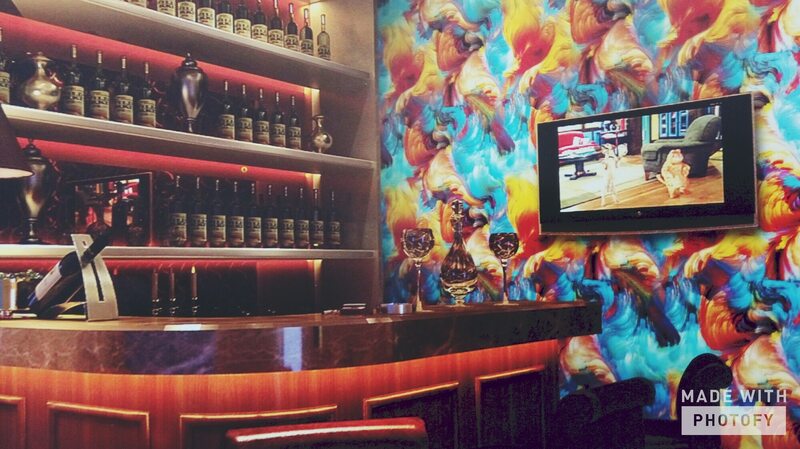 Natural sh& d wallpaper in India. 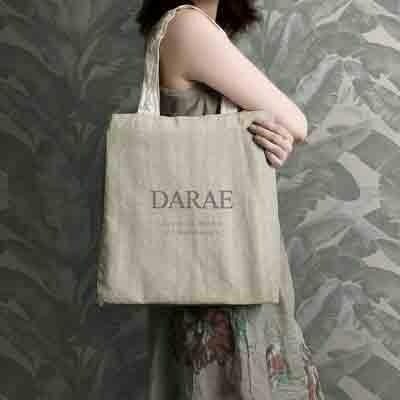 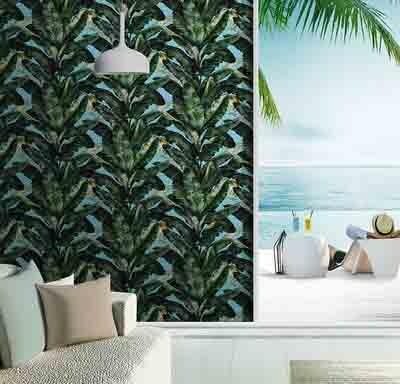 A wallpaper for your lawn area, it will makes your place into natural theme. 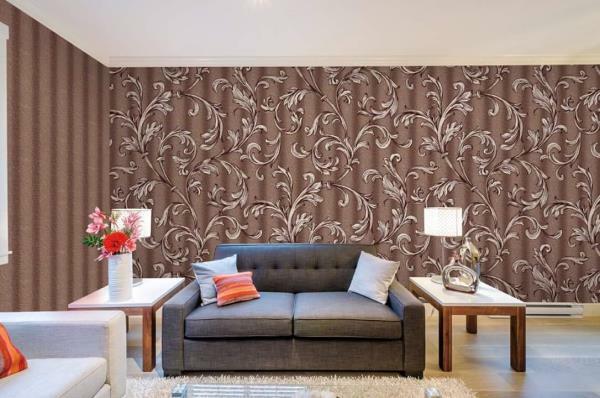 Wall art wallpapers 86029-1 To buy call us Wallparadise- Natural Sh& D imported Wallpaper in Pitampura. 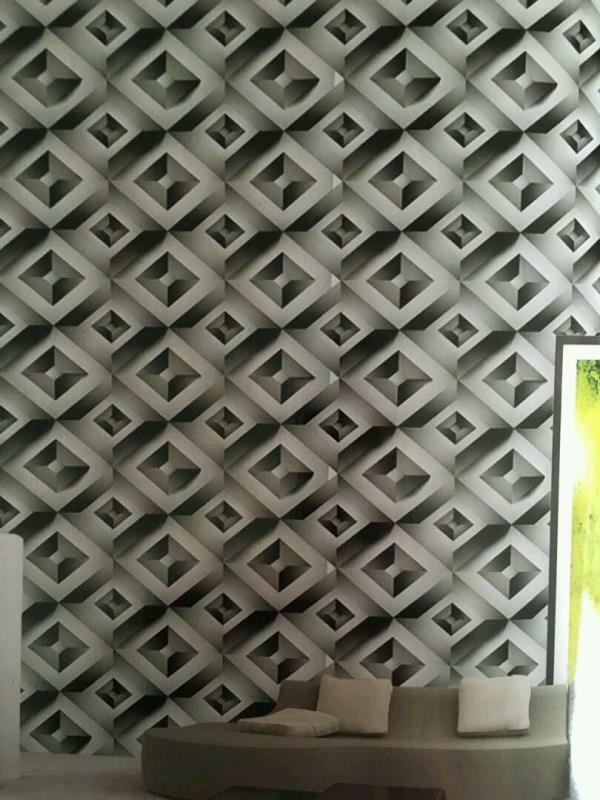 Kaya Imported Wallpaper in Delhi. 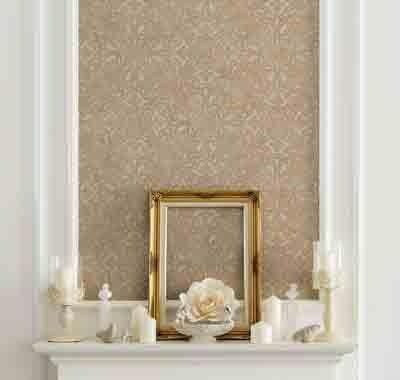 A Damask wallpaper for your Master Bed Room. 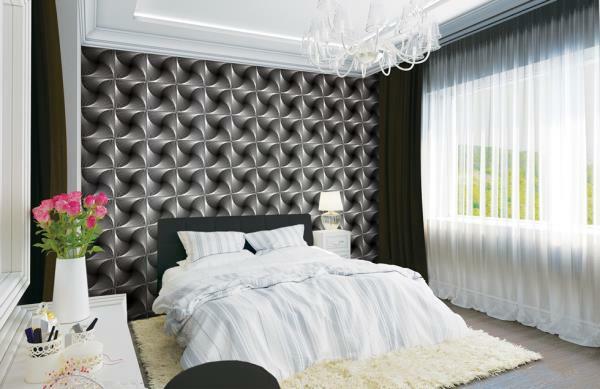 Its a perfect Design for your Bed Rooms. 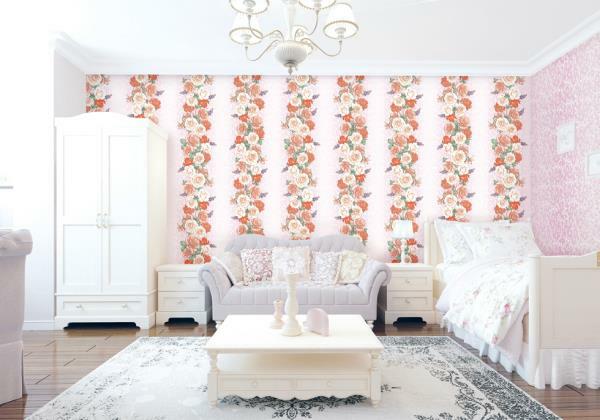 Kaya ml66105 Imported Wallpaper from Wall Star Wallpapers. 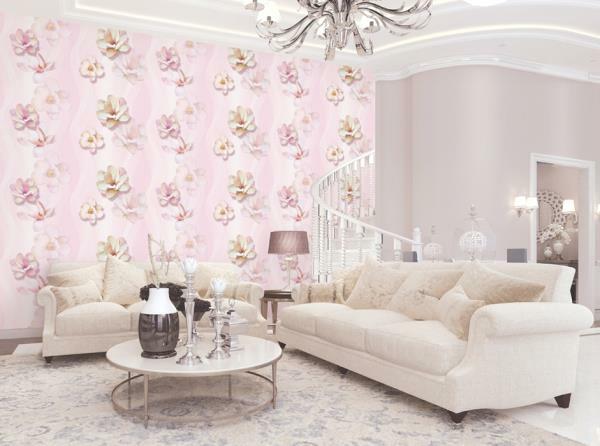 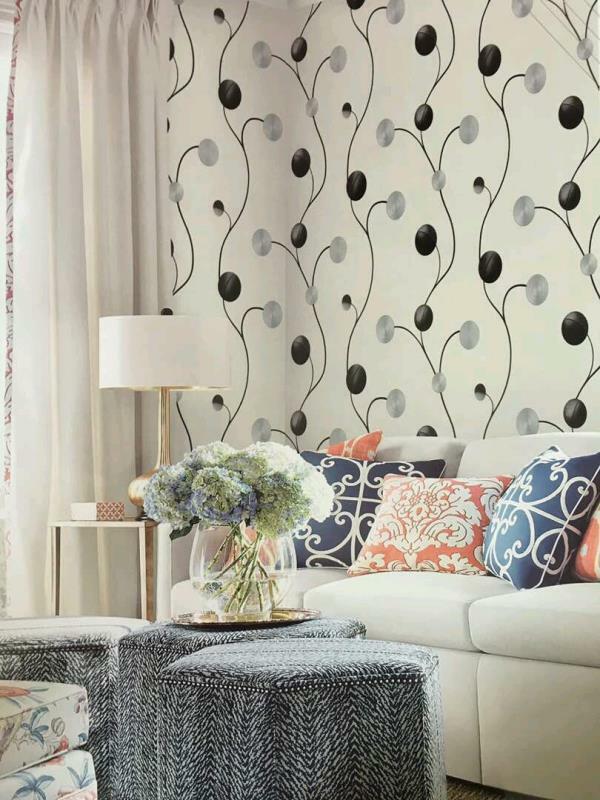 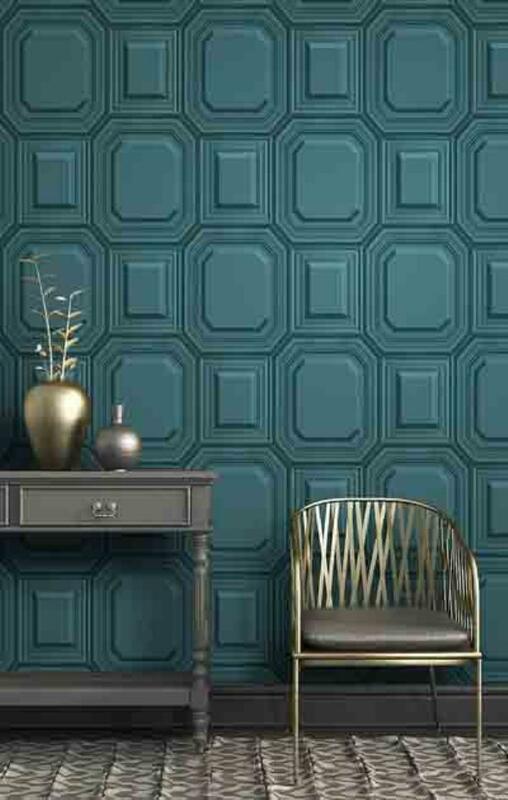 To buy call us Wallparadise- Kaya Imported Wallpaper supplier in Delhi. 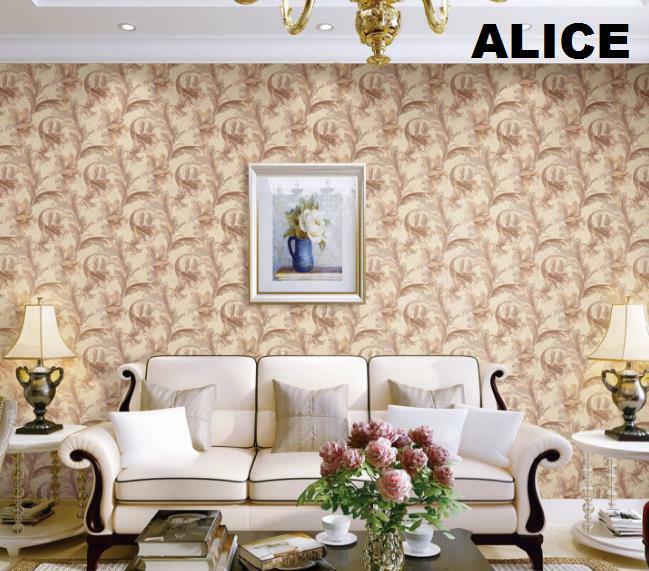 Scarlet Wallpaper collection. 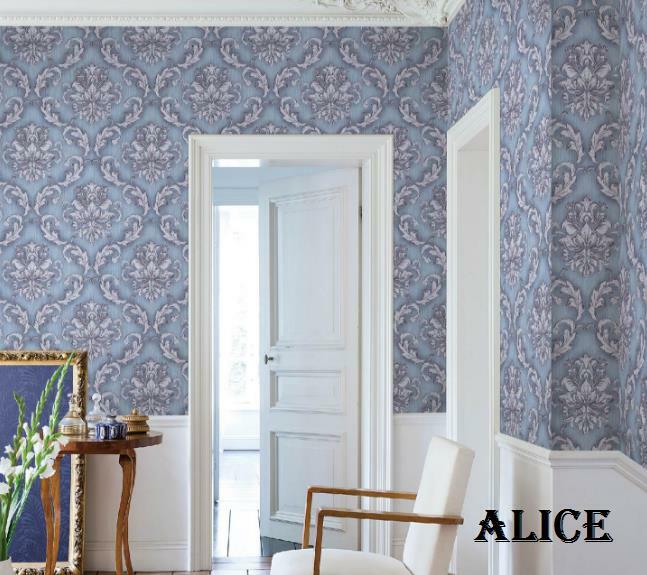 A blue and Beige color damask for your Drawing Room From Scarlet Collection of wallpapers. 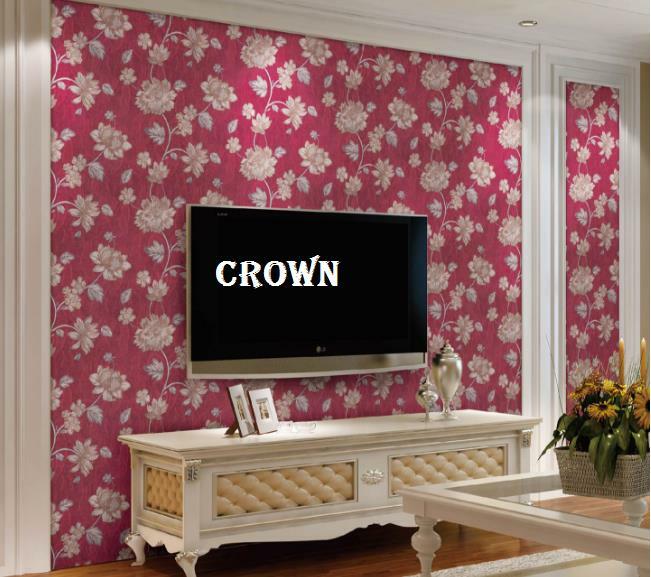 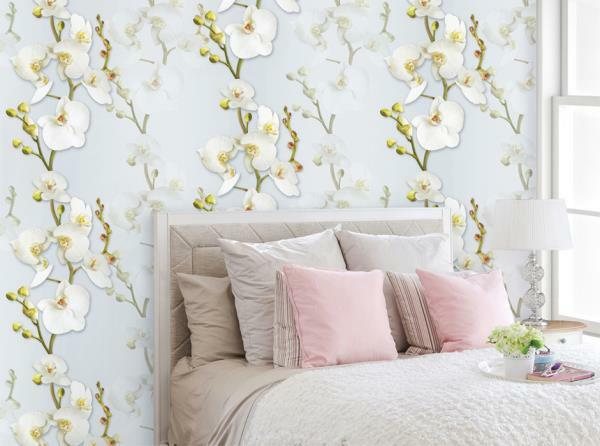 To buy call us Wallparadise- Scarlet wallpaper Supplier in Delhi. 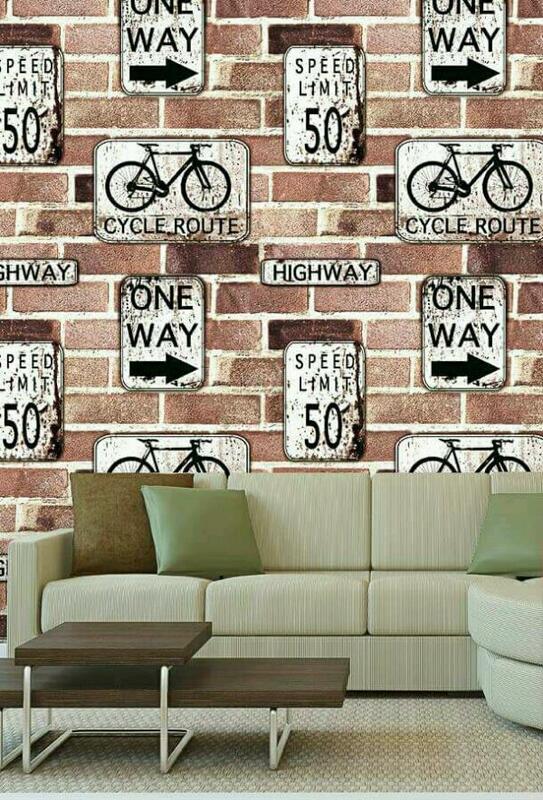 Wallpaper for Drawing Room. 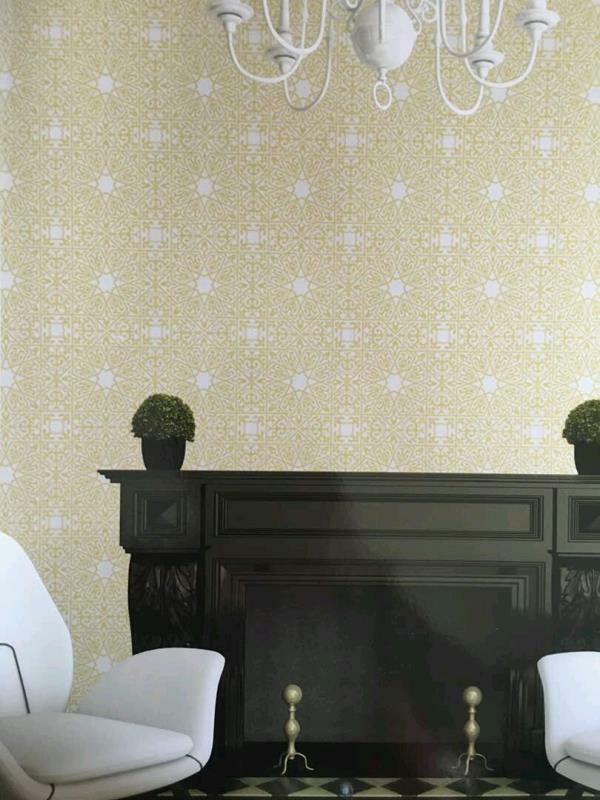 A Star light Imported Wallpaper for your Drawing Room or living Room. 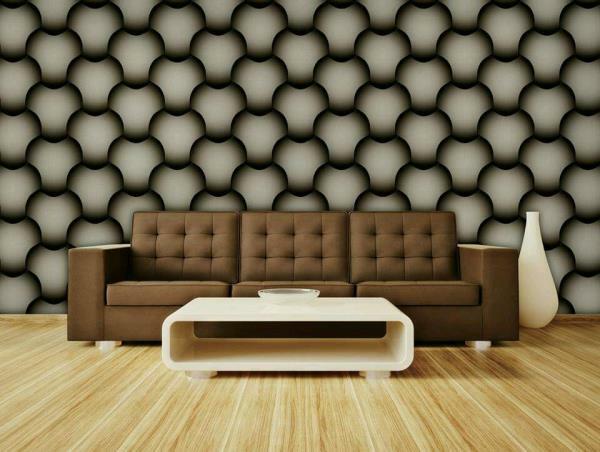 Koreaon wallpaper 10101-5 wallpaper. 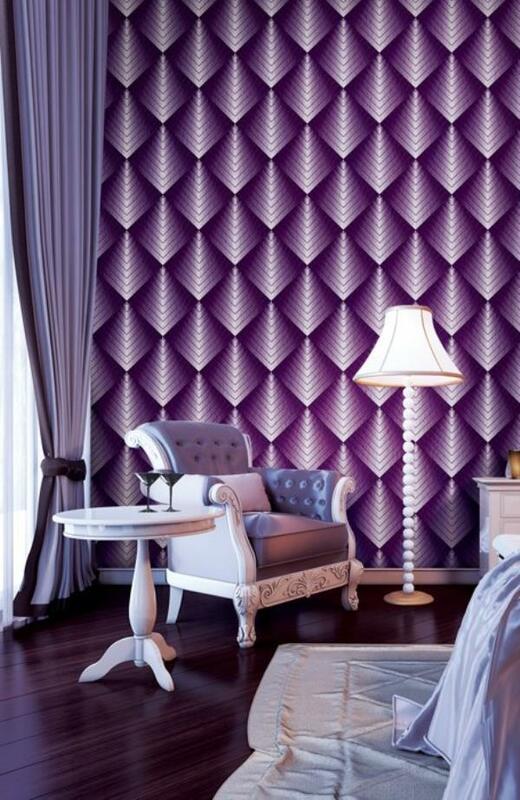 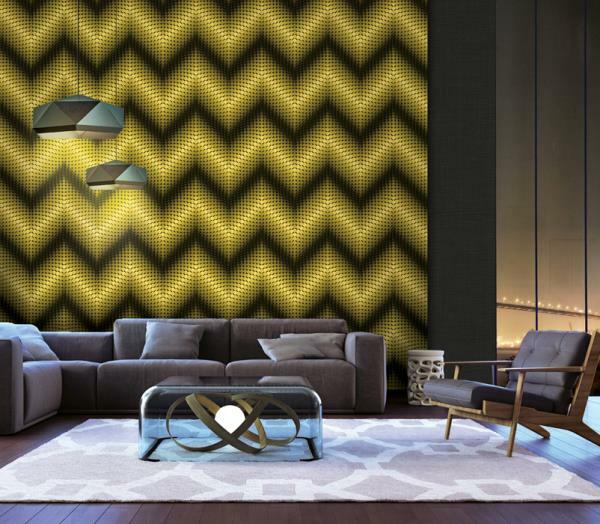 For Wallking Wallpapers Contact us Wallparadise- Wallking Starlight Imported Wallpaper in Banglore. 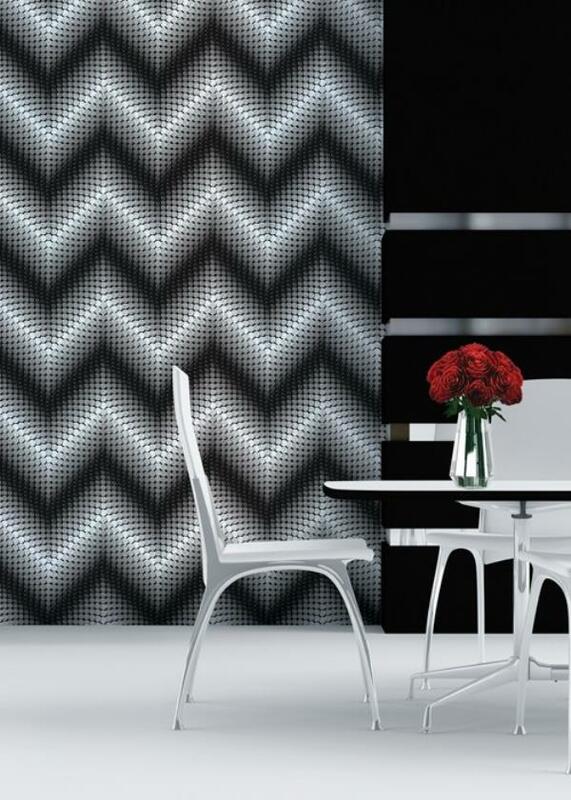 Av Structure imported wallpaper. 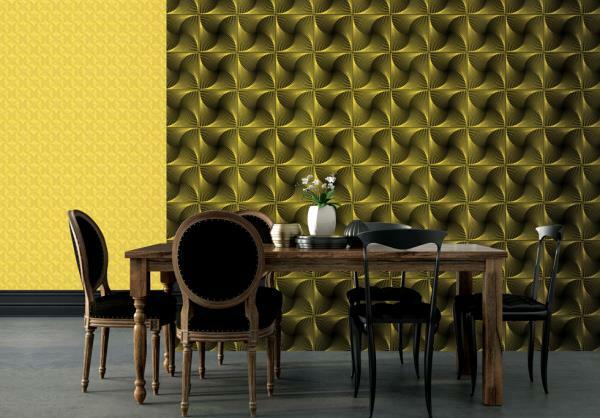 Design Studio presents Av Structures wallpaper. 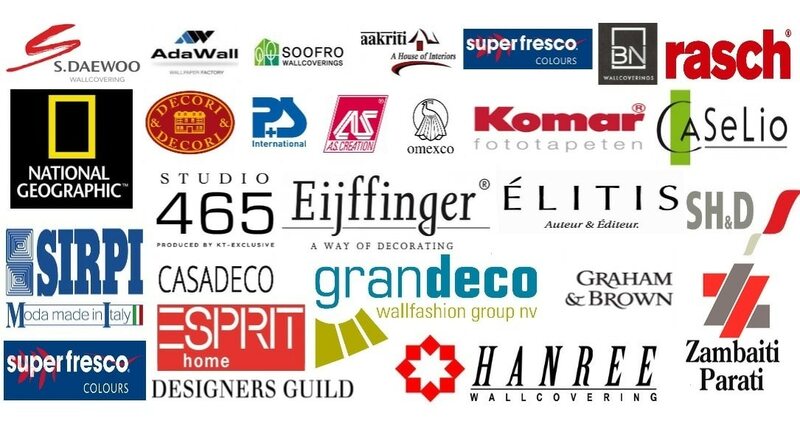 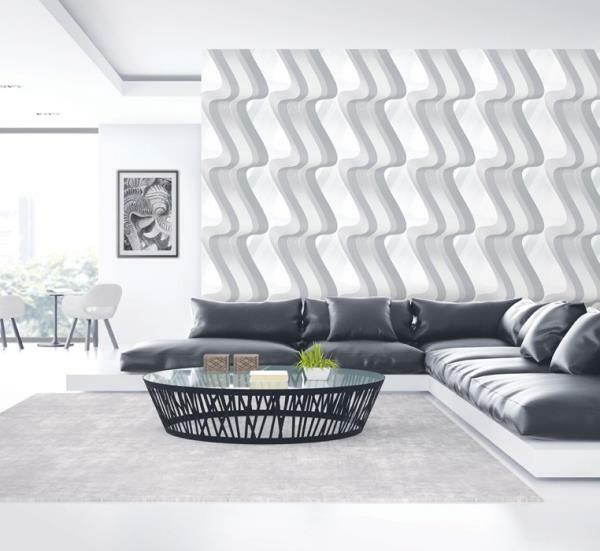 A Dynamic mix of materials and structures for your whole home walls. 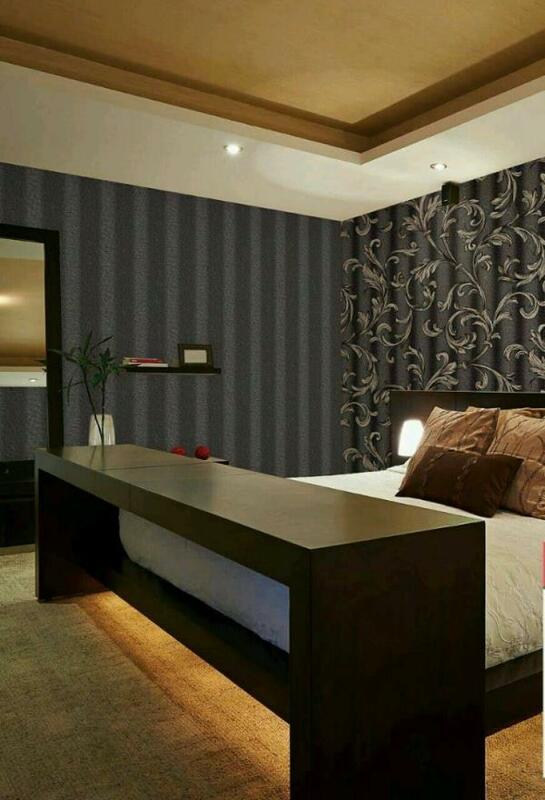 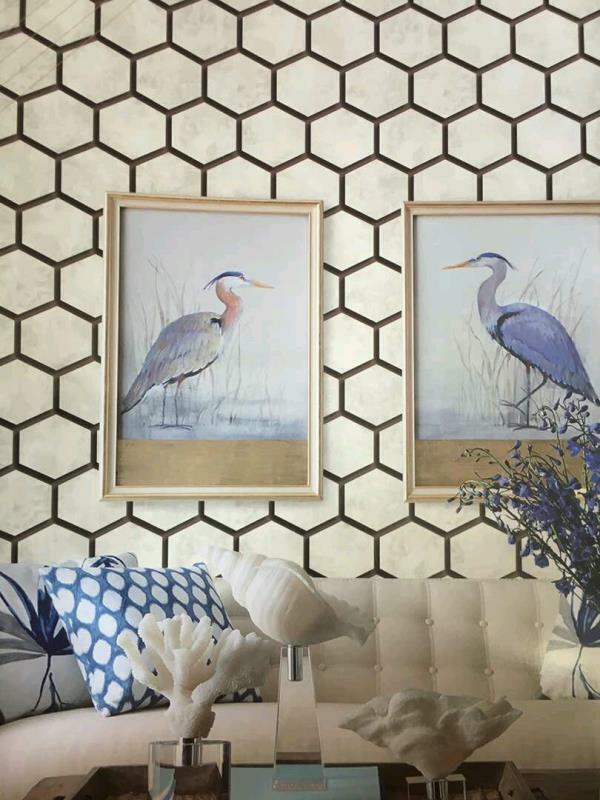 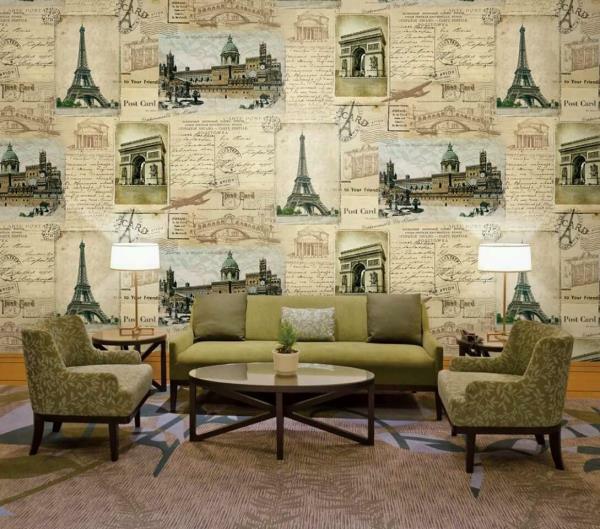 To buy call us Wallparadise- A v structure imported Wallpapers in Delhi.